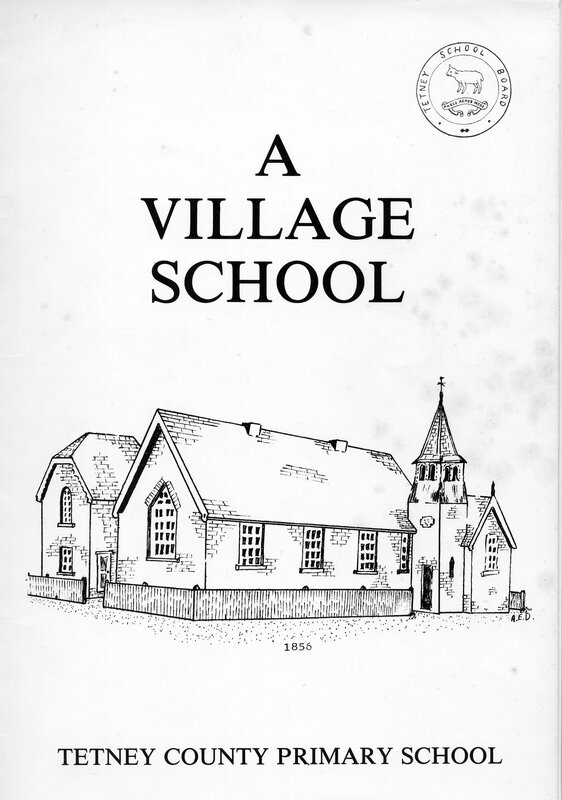 A history of Tetney Primary School, entitled A Village School, compiled by Alan Dennis was published in the late 1970's. It is reproduced here in as close to the original form as possible. The web site is not yet complete but material is being added regularly. The main text is being added first to be followed by supporting material.